Angus Farmers Sarah and Sandy Gray make this jam on their farm along the road from us using fresh local berries. All jams and marmalades are handmade in small batches. 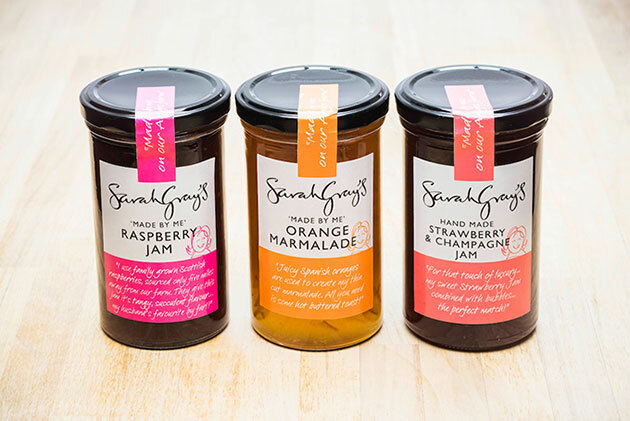 This three pack of our favourite jams and marmalade can be wrapped to give to someone as a gift, or alternatively, enjoy one pot during your stay and take the other two home as a memory of your time in Angus.